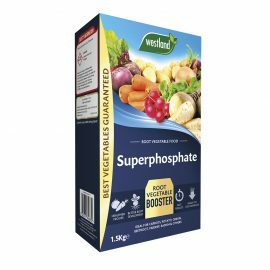 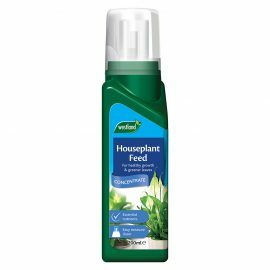 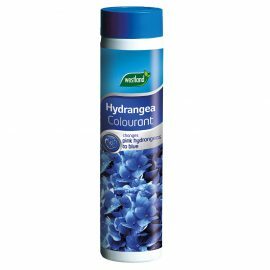 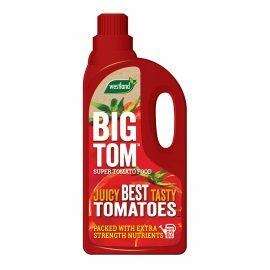 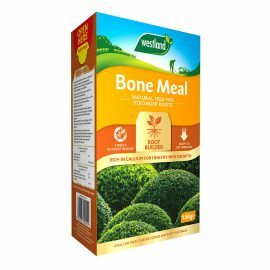 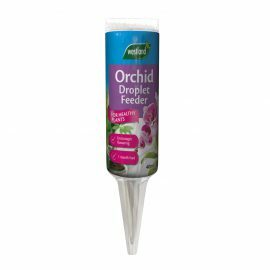 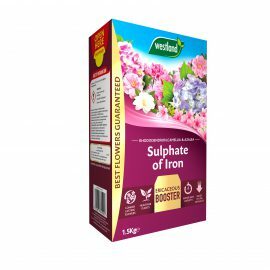 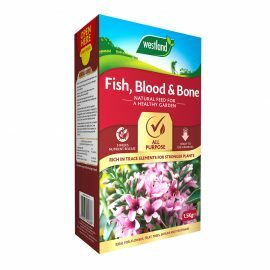 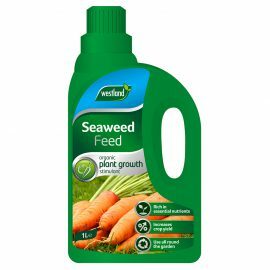 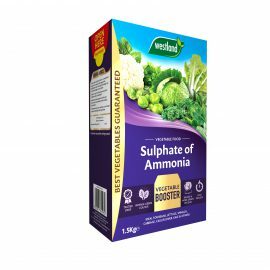 Our plant food range has a product for everyone who wants to give their garden a boost! 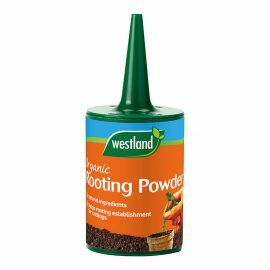 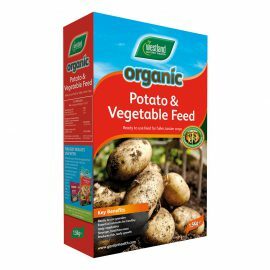 From all-purpose and slow-release feeds that can be used all around the garden, to straights and specialist plant foods, like tomato food, rose food and chicken manure. 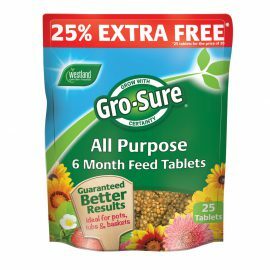 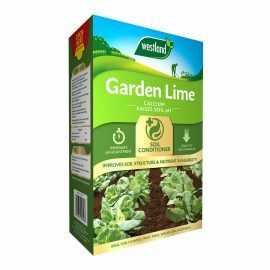 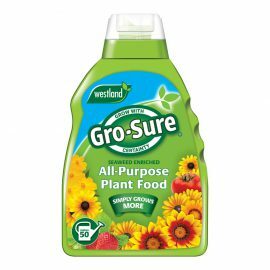 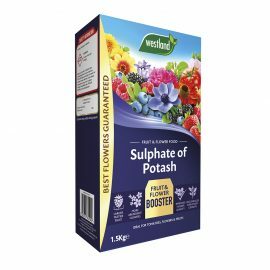 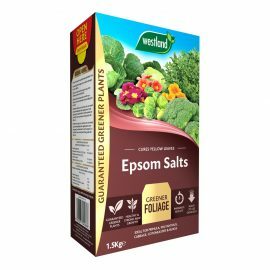 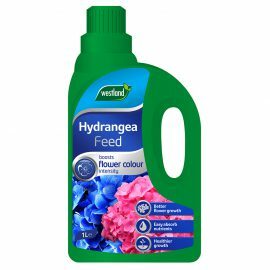 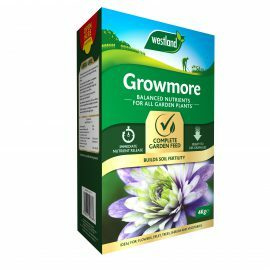 With big brands like Westland, Gro-Sure and Seramis, we can help your plants, vegetables, trees, shrubs, indoor plants and bulbs bloom better than ever before.